The smartphone manufacturers have realized that one of the fundamental elements of mobile phones is the battery. The technological innovation of modern smartphones entails a tremendous energy expenditure. 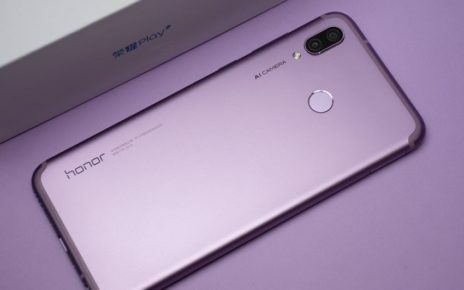 A modern smartphone, equipped with quality camera, bright display in high definition, biometric sensors and so on, requires a lot of energy to be able to cover at least one day of intensive use. 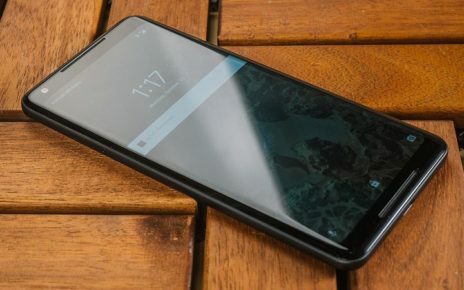 For this reason, the top smart gaming smartphones come with batteries of at least 3000 mAh and some models already outperform the 4000 mAh. However, the software, apps, and hardware of the device may affect it battery life, requiring frequent recharges over a single day. 1) Turns off automatic mail synchronization: Mail applications installed on the smartphone can be configured to receive mail in push mode or by using periodic message synchronization. 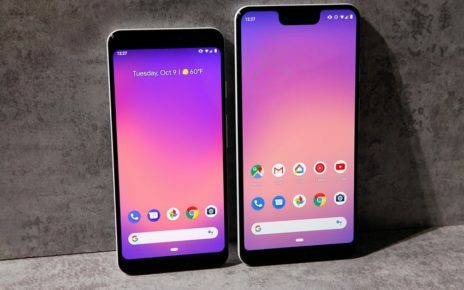 In both cases, the smartphone will be subject to energy consumption proportional to several factors such as the number of mailboxes, the amount of mail received, and the power of active data reception in individual moments. If you think you can control the “frenzy” of immediately accessing mail, it would be helpful to configure mail on your smartphone so you can receive it manually only when we open the mail app. 2) Turns off GPS and Bluetooth: GPS and Bluetooth modules integrated into the smartphone are very useful but often not useful. It’s a common habit to keep them active at all times, even if they do not need it. Deactivating GPS and Bluetooth is the best move to save your smartphone battery. 3) Use aerial or Wi-Fi mode if there is no field: under poor phone coverage, the smartphone will be forced to activate continuous telephone reception with a large energy expense. If we are in poorly covered areas, it will be useful to switch off the device or activate the airplane mode to save battery power. Alternatively, if wireless networks for which we have the password cover us, it will be useful to connect to the access point to limit phone network searches, saving battery life. 4) Turn off unnecessary apps in Background: Many smartphones are subject to the battery drain phenomenon, an abnormal battery consumption whose causes are often mysterious. Often this problem is related to one or more applications that need a lot of energy to operate. With Android, you can access the settings menu> Battery or Battery Consumption to display the list of installed Apps, based on the actual power consumption. On iOS and iPhone, you can view the consumption of individual applications by going to the Settings menu> Battery. The app that consume a lot they will need to be disabled or removed from the smartphone. 5) Use the power save mode: If the battery runs out very quickly and maybe we want to preserve the load smartphone for the evening, it will be useful to activate the power saving mode. The Android and iOS power-saving mode is generally activated from the Settings > Battery menu. 1) Accustomed to not ever let it totally download: Modern lithium batteries no longer have the notorious memory effect. This type of battery should never be completely discharged. Getting used to short battery charging cycles will lengthen your life, as opposed to complete cycles like a fully or almost empty battery. You should never go below the 50% charge threshold, by habit. Do not worry about attaching and unplugging the charger frequently to the smartphone, this is not a bad deal. 2) Use original or equivalent power supplies and cables: larger from smartphone and iPhone chargers or cables sold on the street, on abusive stalls to be understood. The technology and substandard materials used in implementing these inexpensive accessories, can damage the battery and the entire cell. Better spend more and buy original accessories rather than spending a lot of money to repair the device or replace it at worst. 3) Remove the smartphone from the heat: the number one enemy of the batteries is the heat. A lithium battery that is subjected to excessive heat sources tends to be damaged and in the extreme cases, it explodes. To avoid problems and preserve the integrity of the battery, it is better to get used to not exposing your smartphone to direct sunlight or near heat sources. 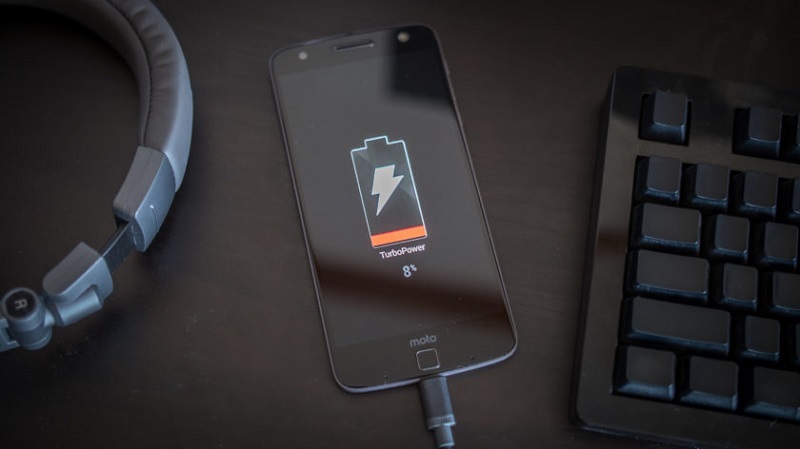 4) Head the battery with the app: On Android smartphones, you can test the battery status by using a secret menu: to activate it, type the *#*#4636#*#*combination in the device’s dialer. iOS users can instead follow the official Apple guide to optimize the iPhone battery. If this does not suffice, you may want to use one of the many free battery apps available on the google play store, apple app store or windows store. 5) Play with the spin test and see if it’s all right: The spin test is a fun game that is to turn the smartphone battery on a flat surface.